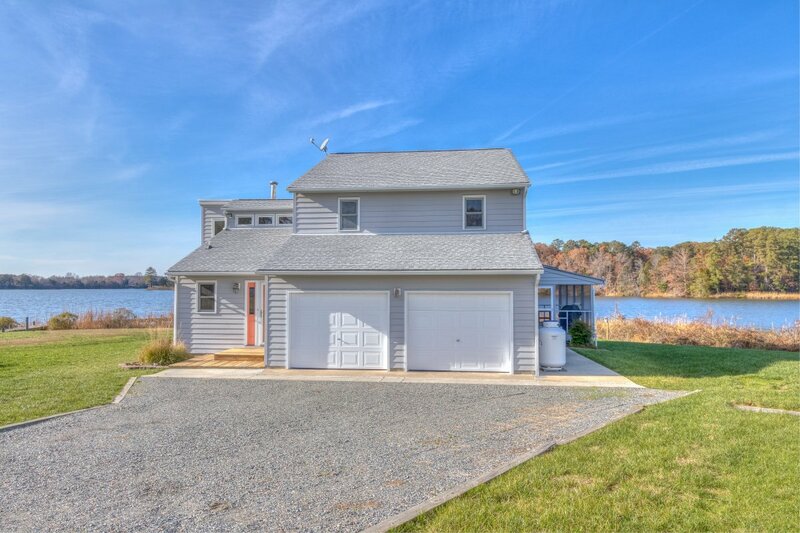 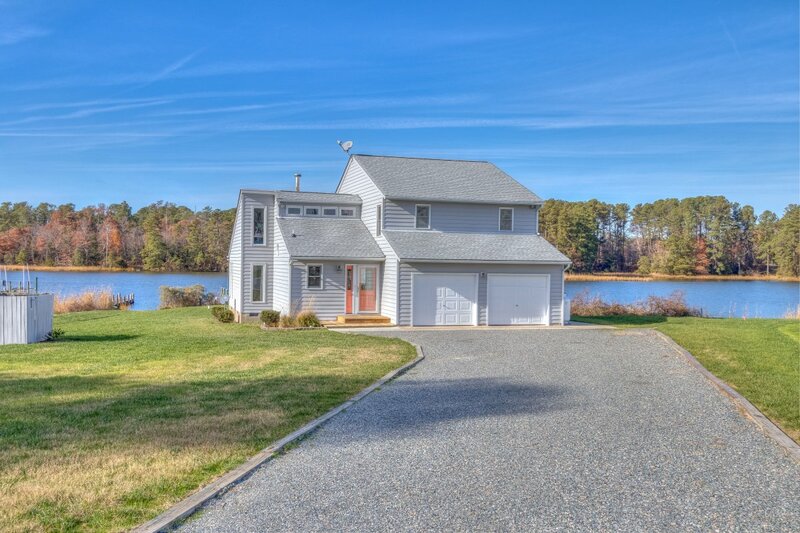 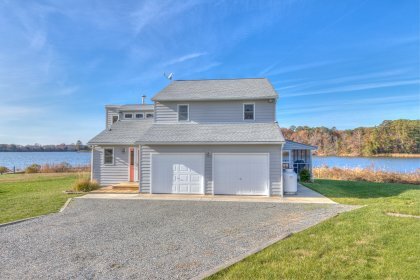 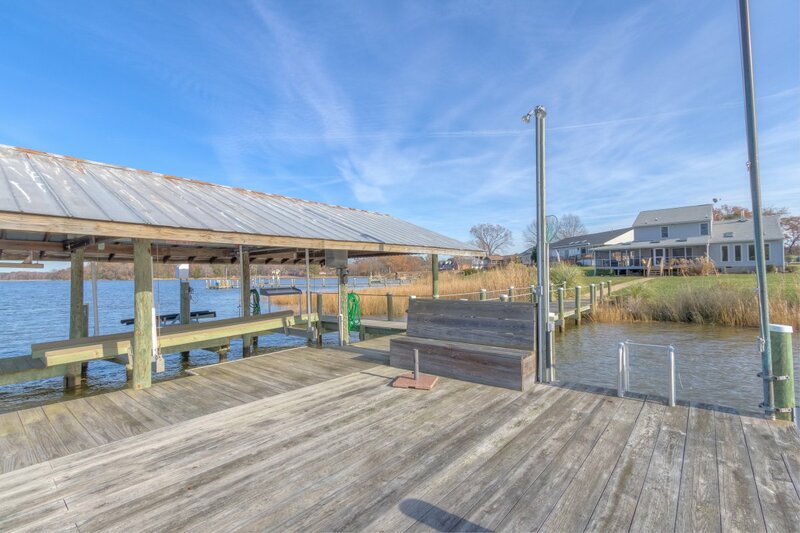 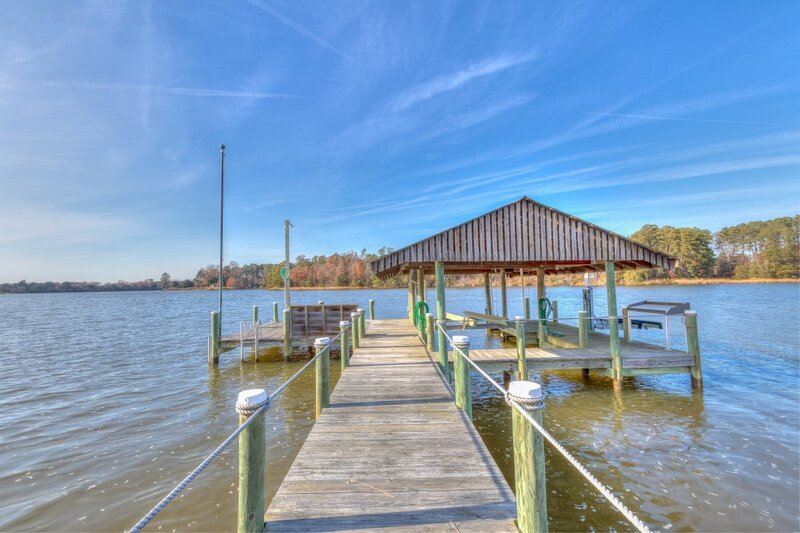 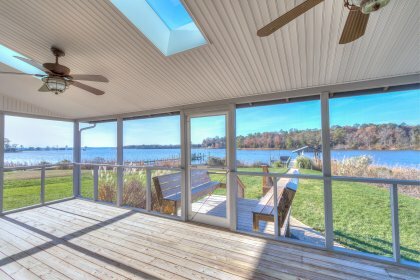 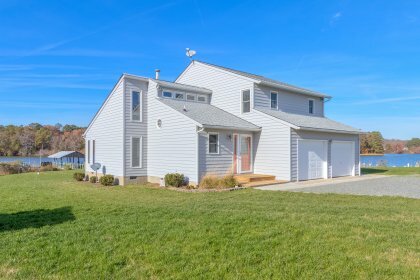 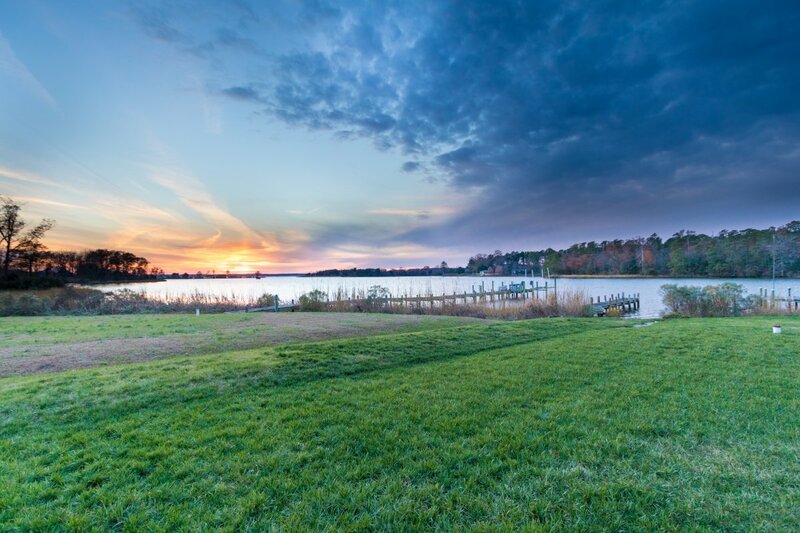 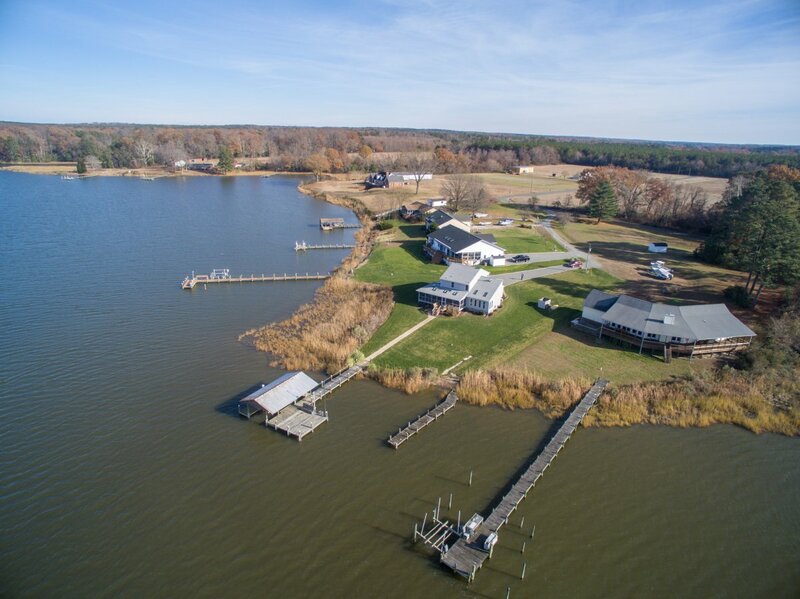 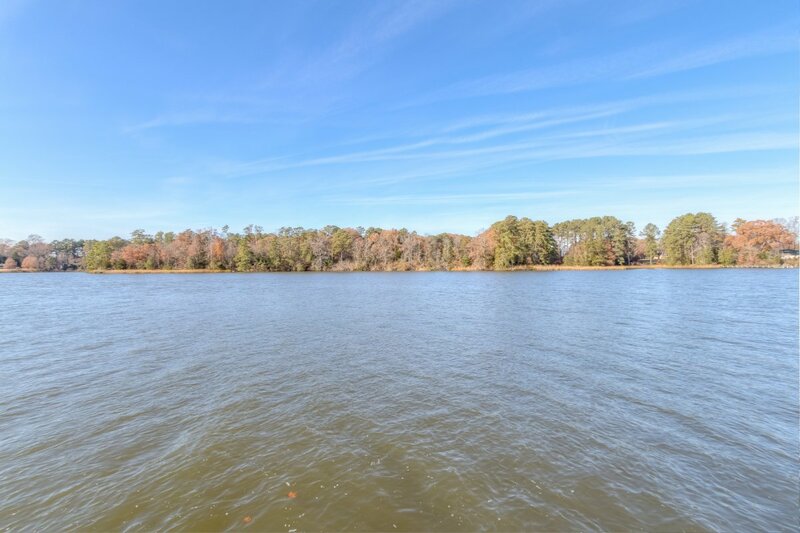 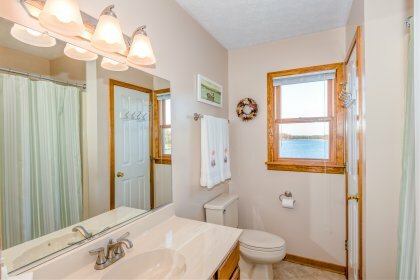 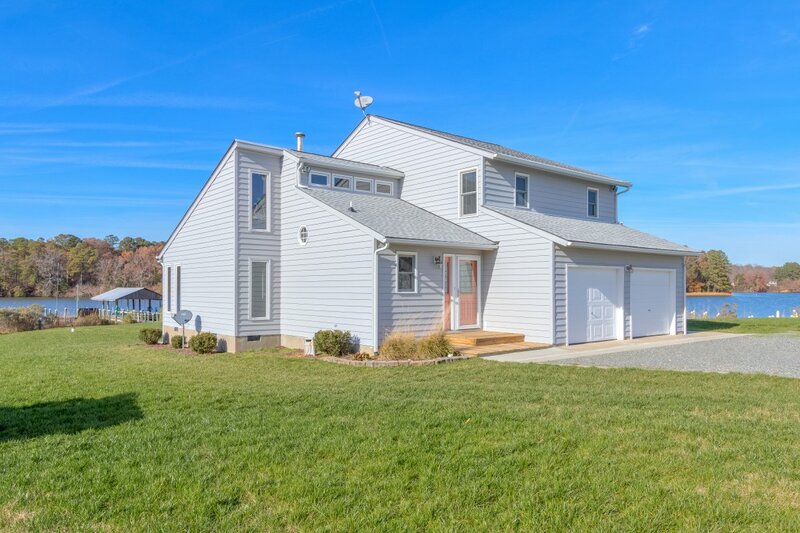 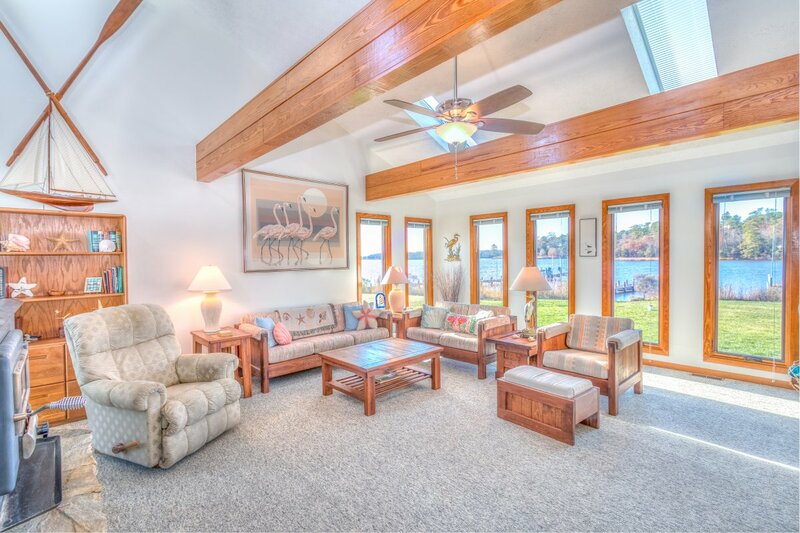 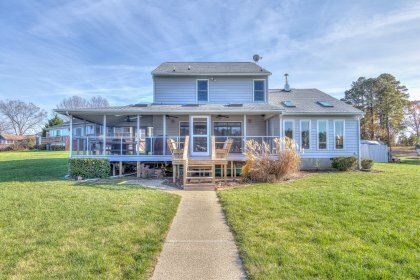 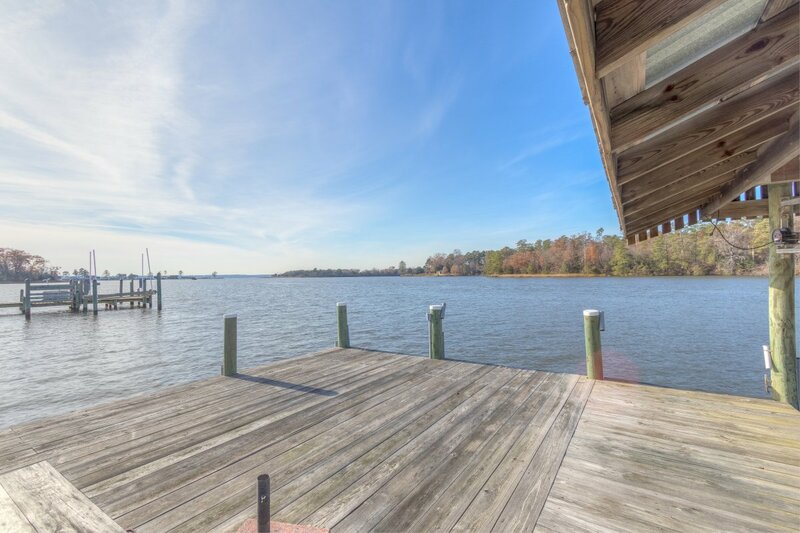 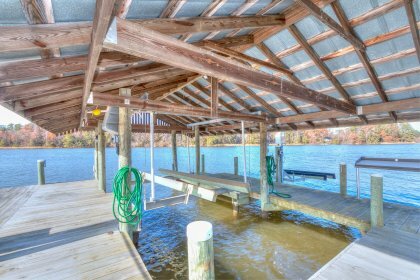 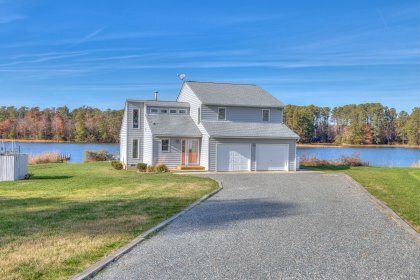 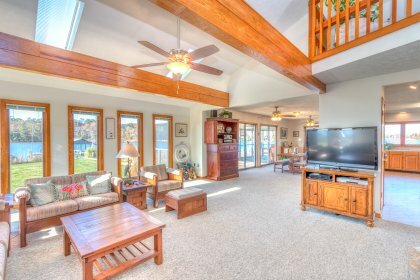 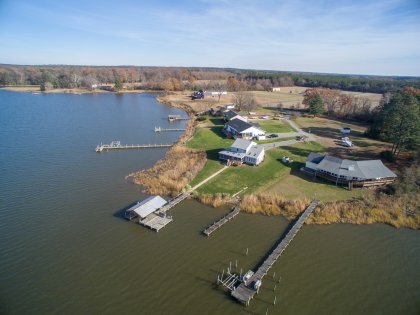 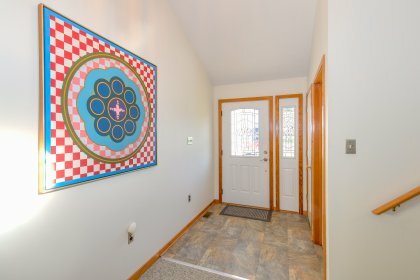 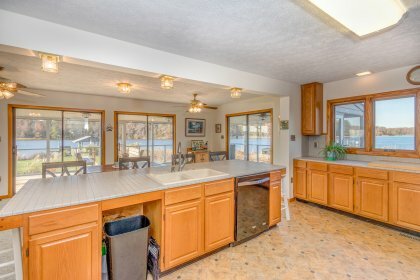 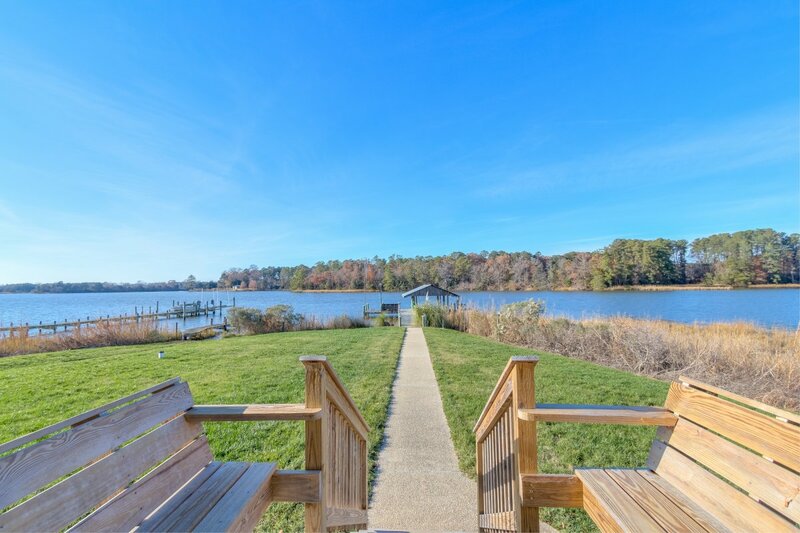 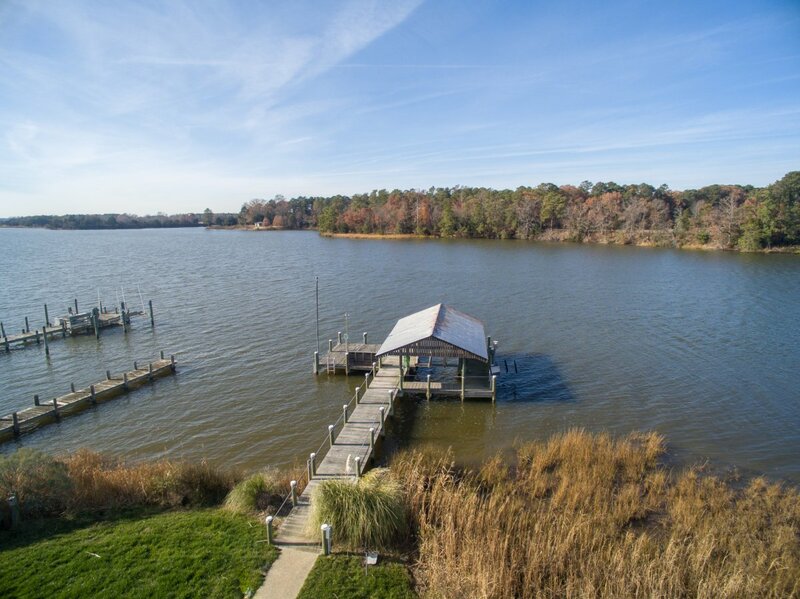 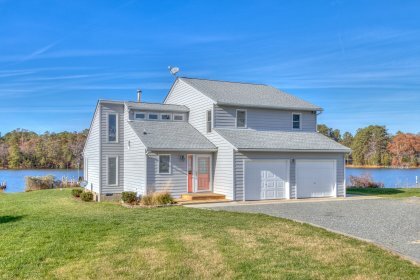 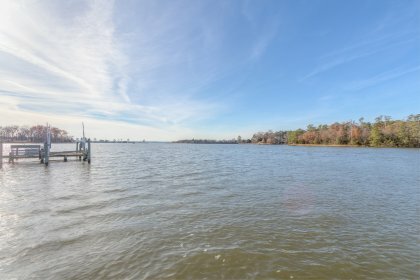 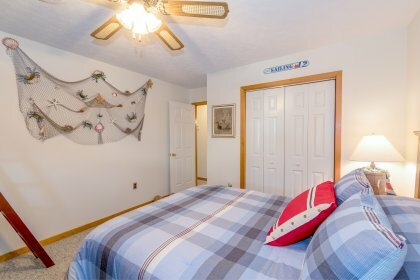 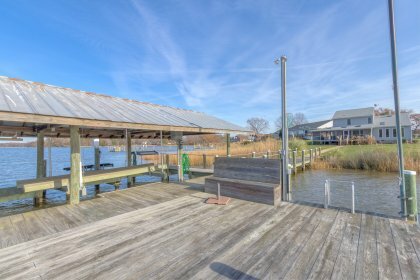 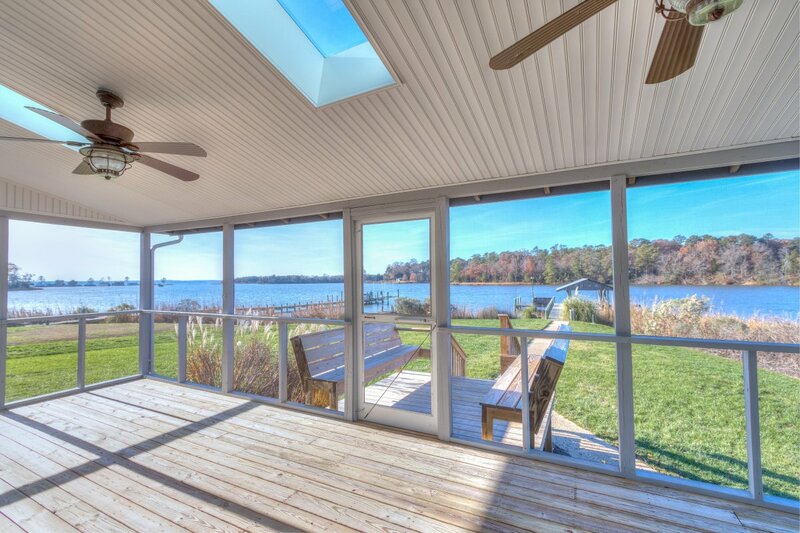 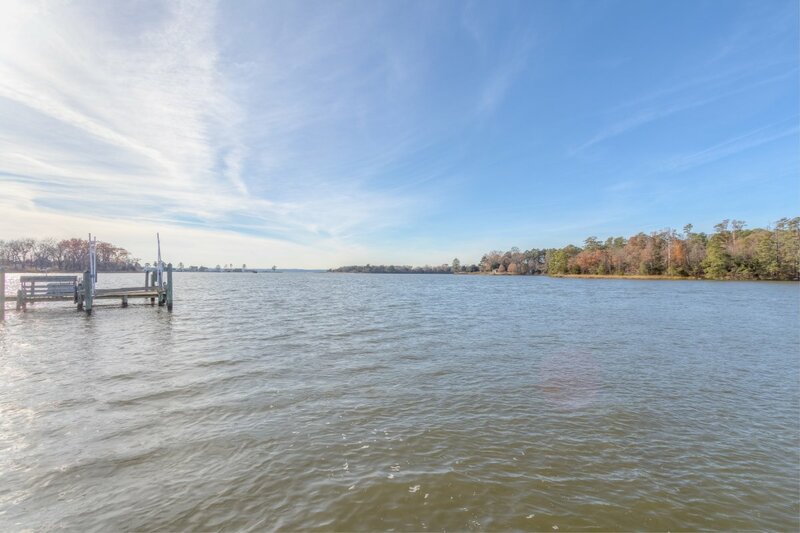 Find peace by the Rivah at this wonderful home! 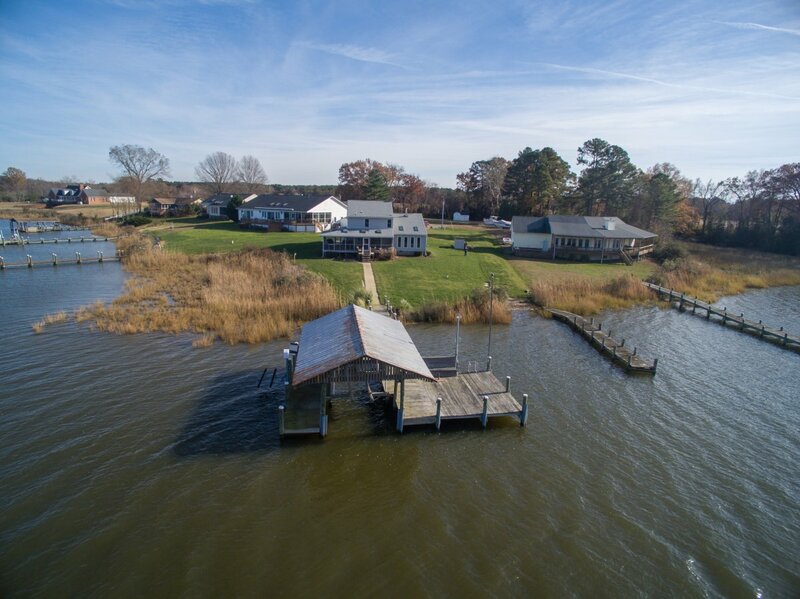 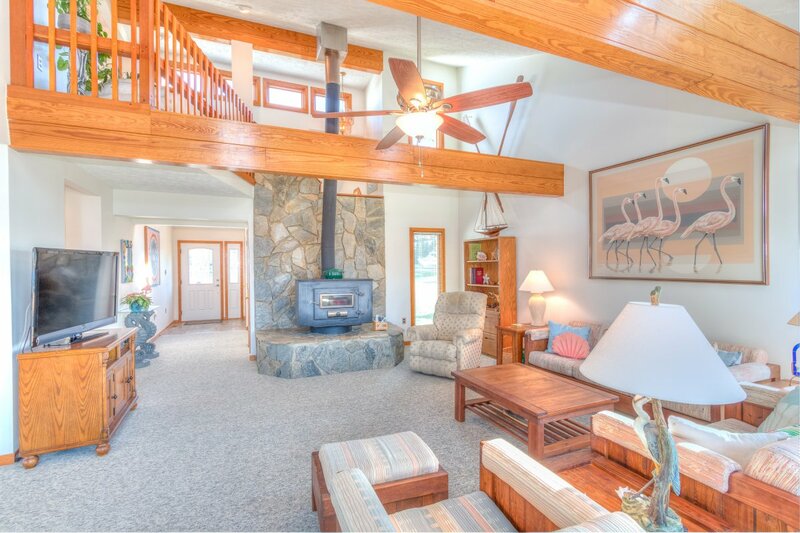 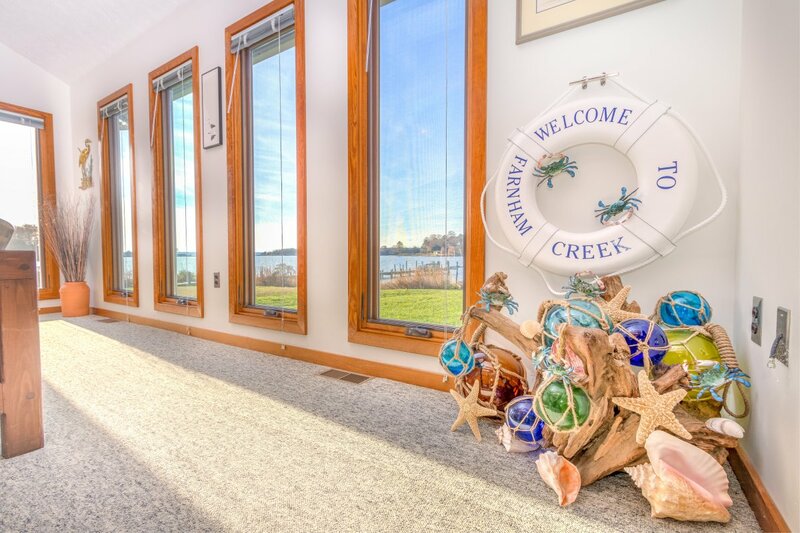 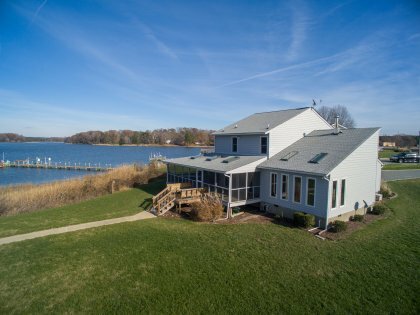 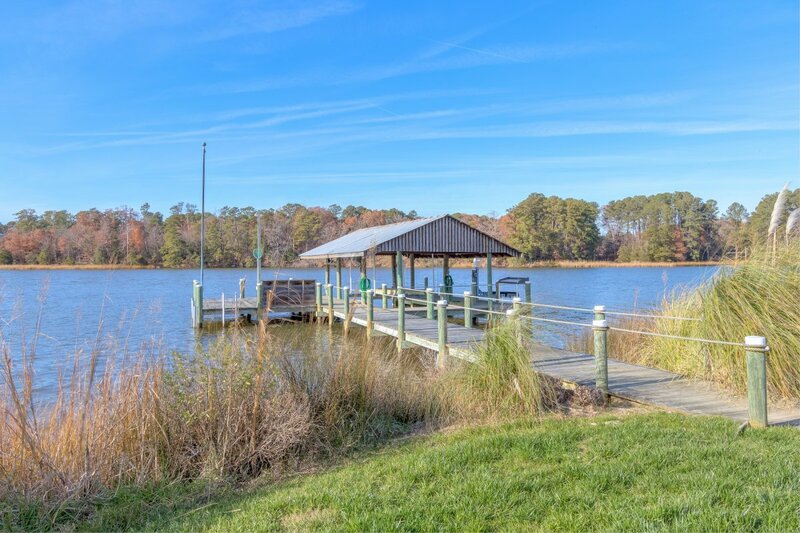 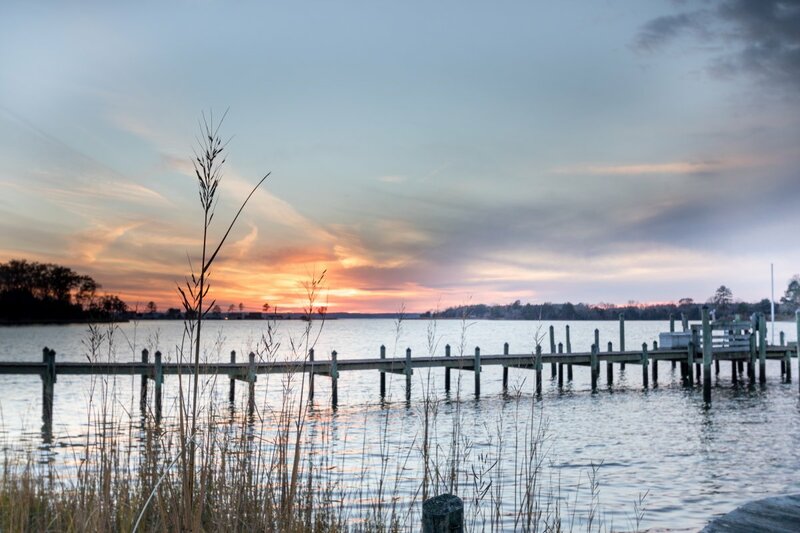 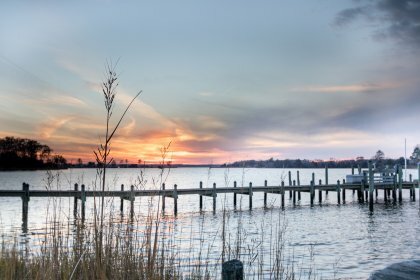 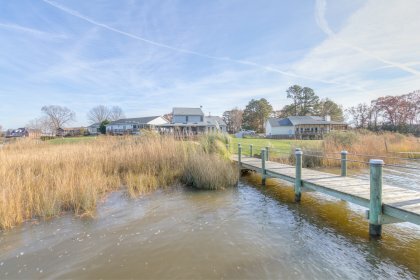 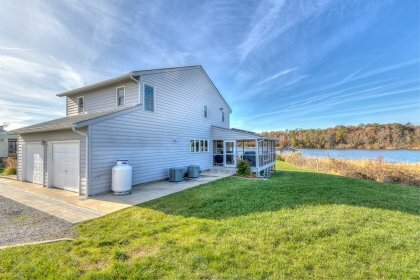 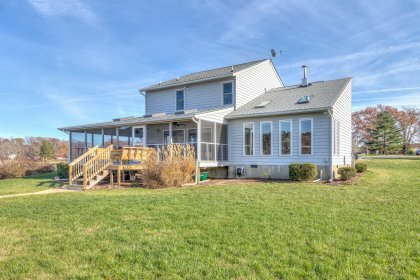 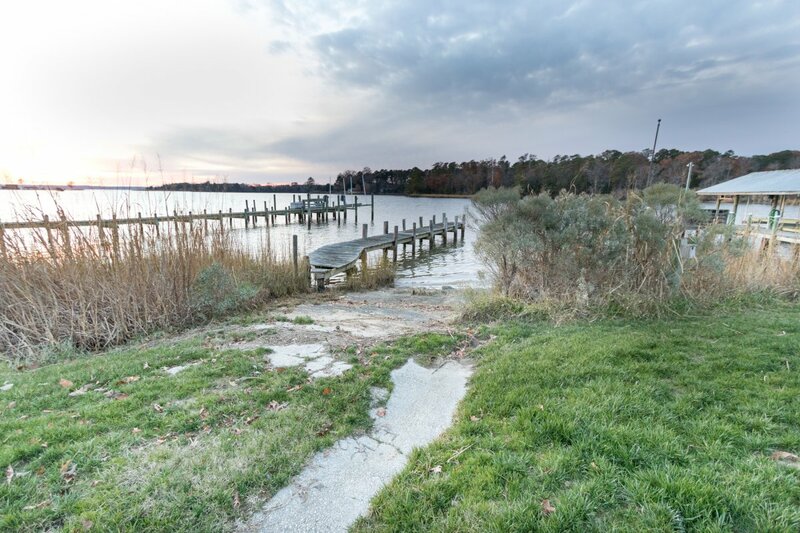 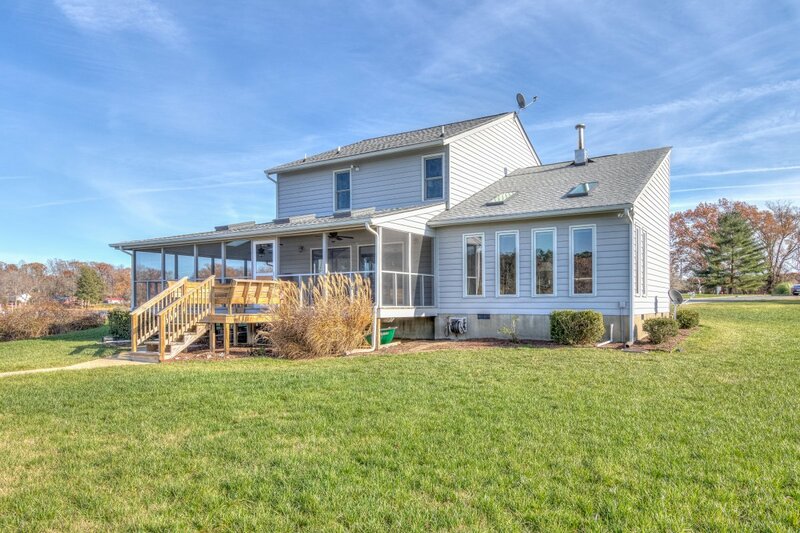 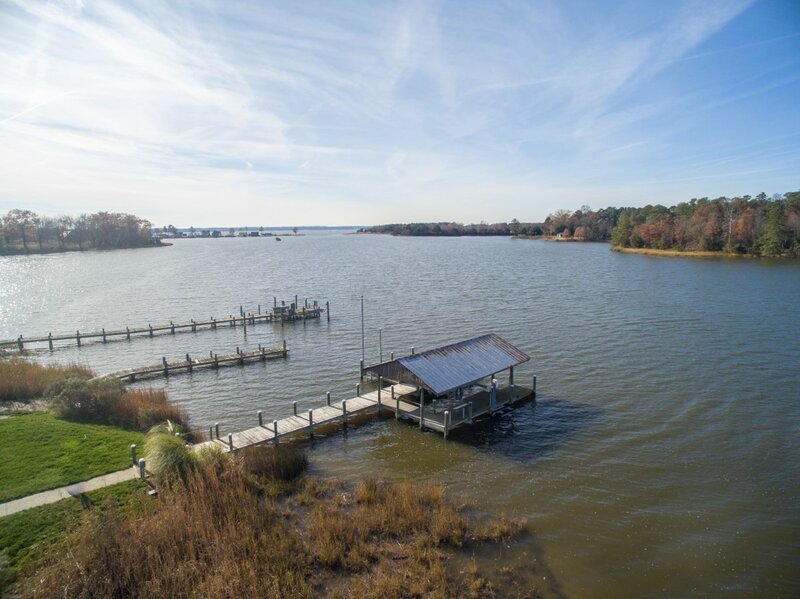 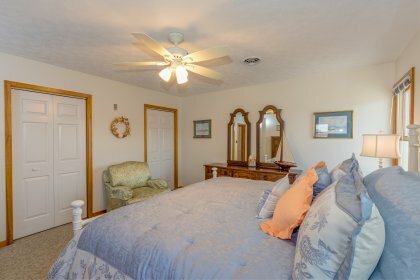 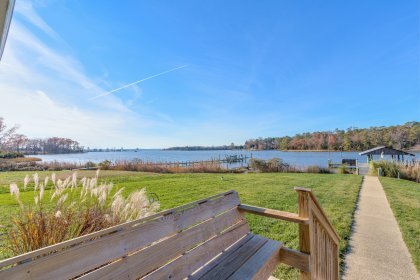 There are gorgeous, clear views of Farnham Creek and out to the Rappahannock River. 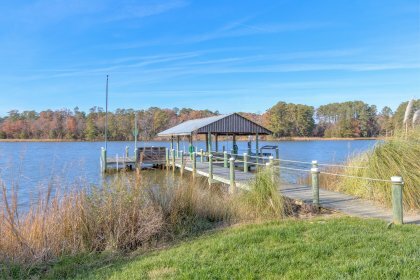 Restaurants, beaches, and great fishing are easily accessible! 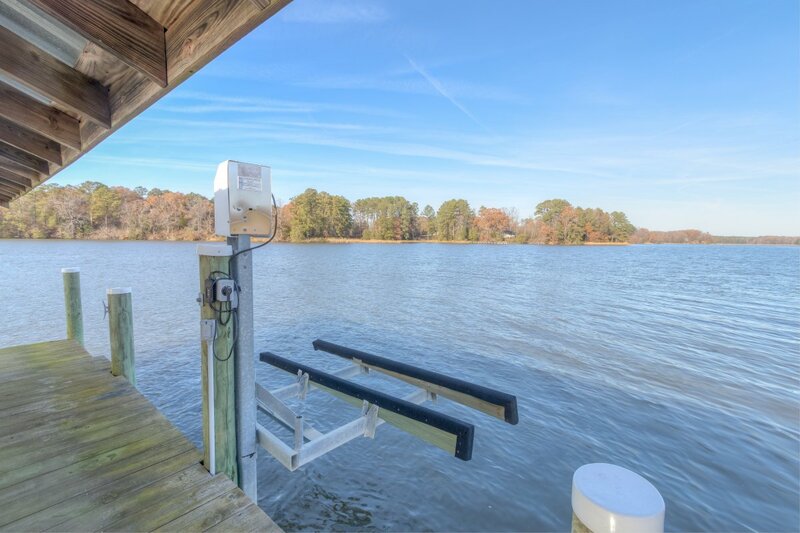 The grandfathered boathouse has a lift. 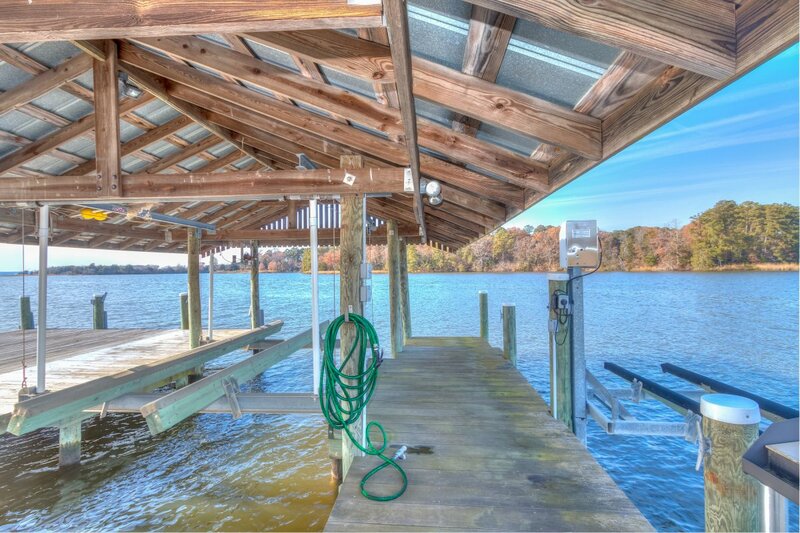 The dock has a large platform that is perfect for sitting and swimming! 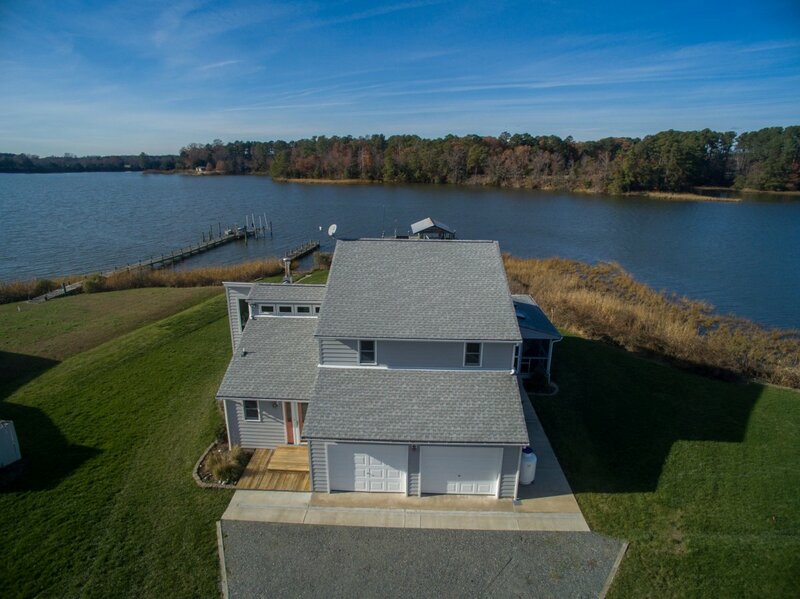 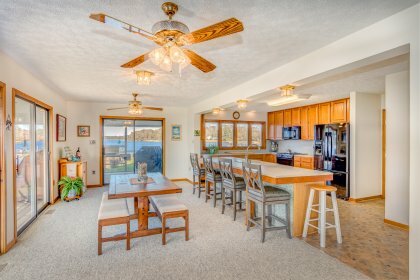 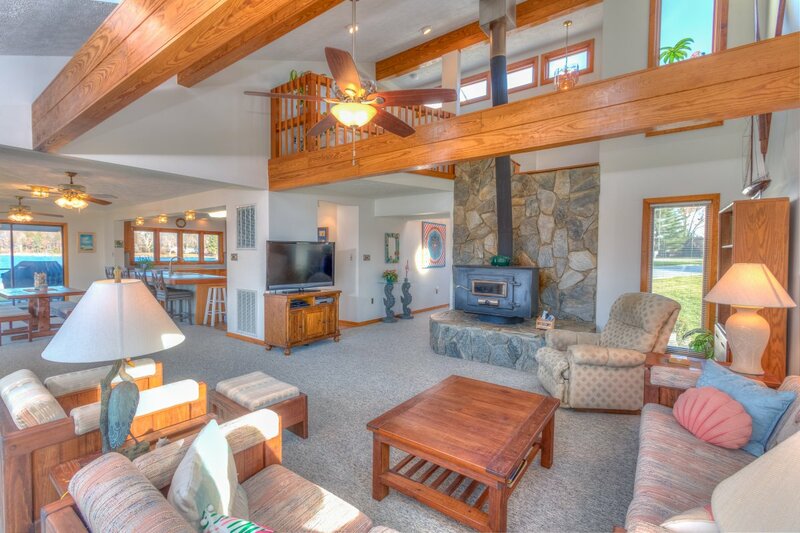 The home features water views from all the living areas and bedrooms. 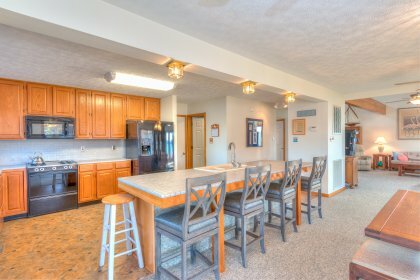 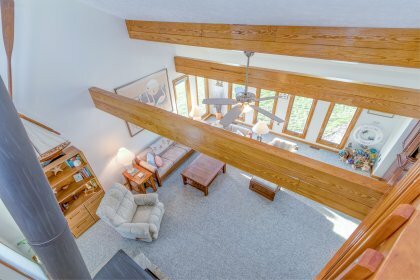 The 1st floor features an open living area with a spacious living room with vaulted ceilings, lots of windows and a wood burning stove.The kitchen is huge and features gas cooking and a large island with bar seating. 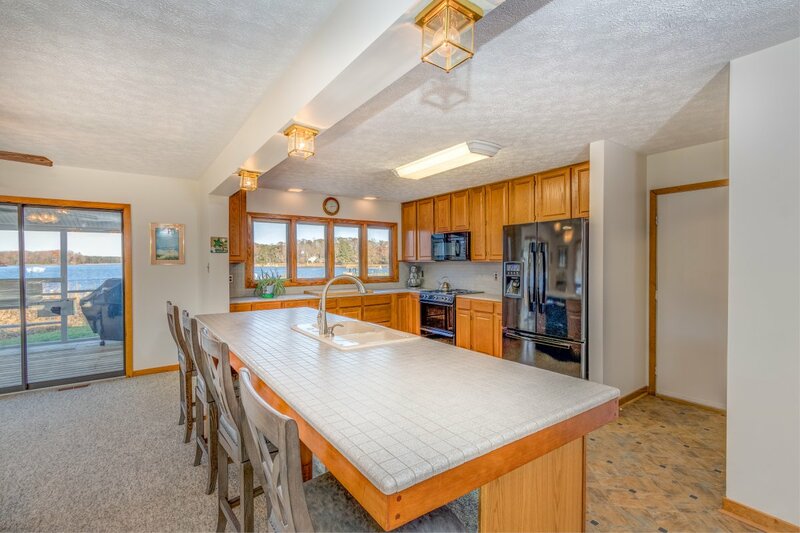 The dining area is open to the kitchen. 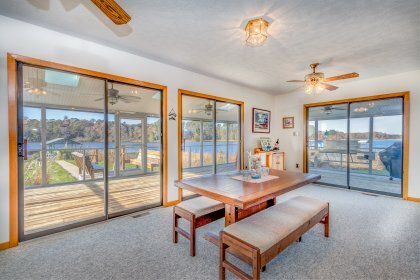 The entire 1st floor has fantastic wrap around views. 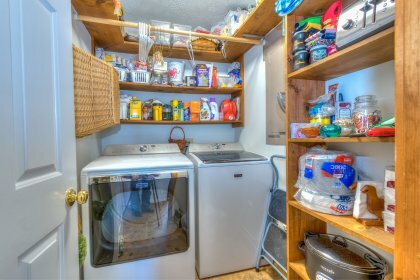 There is a laundry room, powder room and 2 car garage. 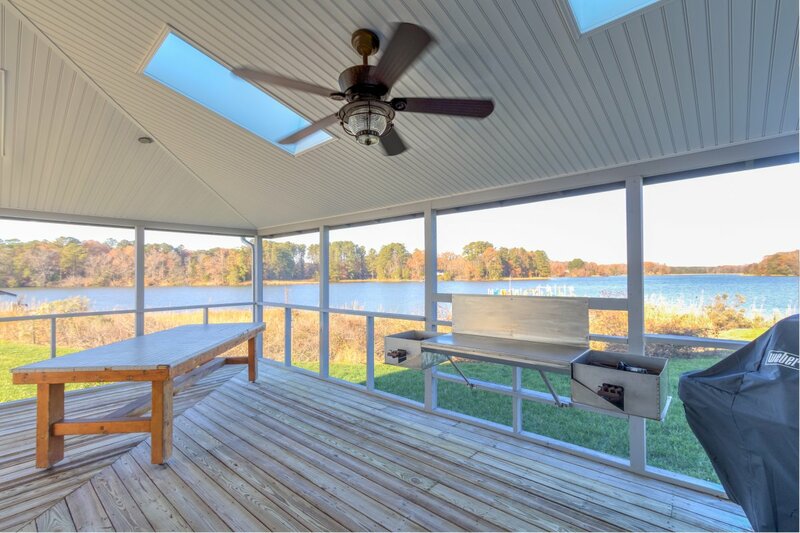 The large wrap around screened porch provides loads of outdoor living space. 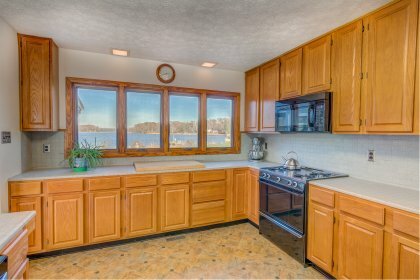 There is a fantastic outdoor cooking station on the screened porch that conveys with the house! 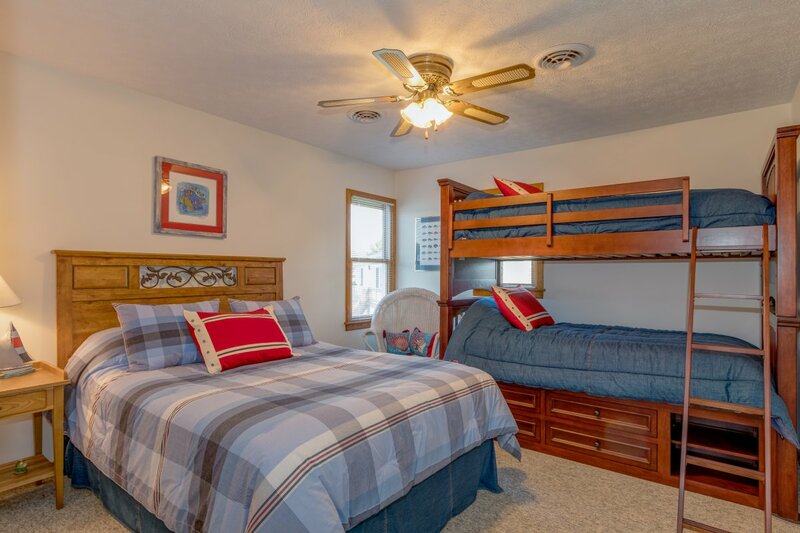 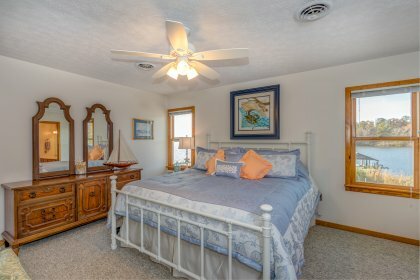 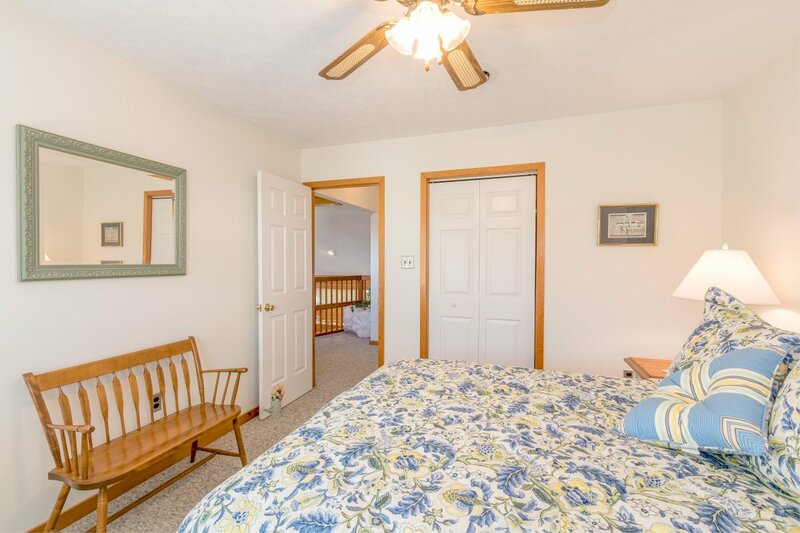 The master bedroom has his and her closets and a large attached bathroom. 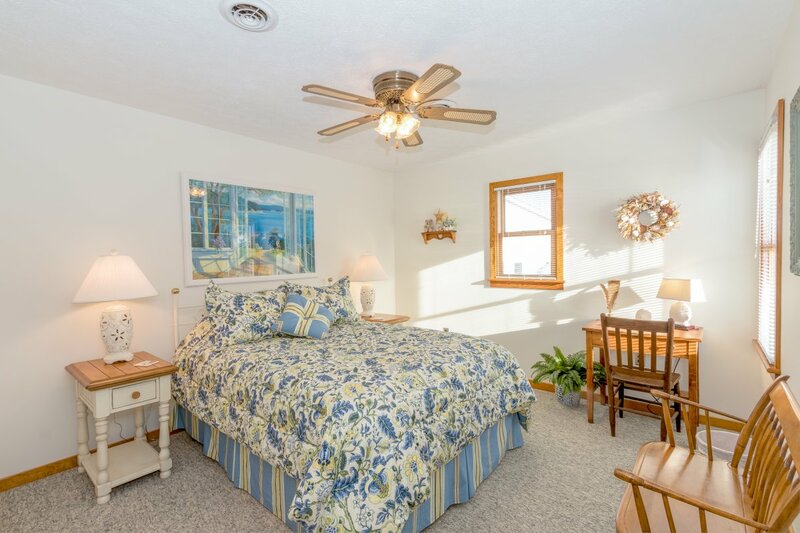 The 2 guest bedrooms are spacious and well appointed. 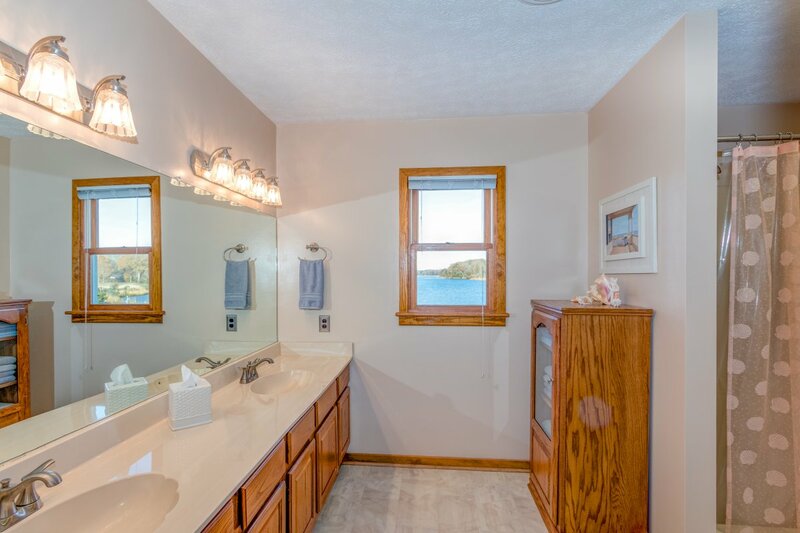 The full guest bath has a shower tub. 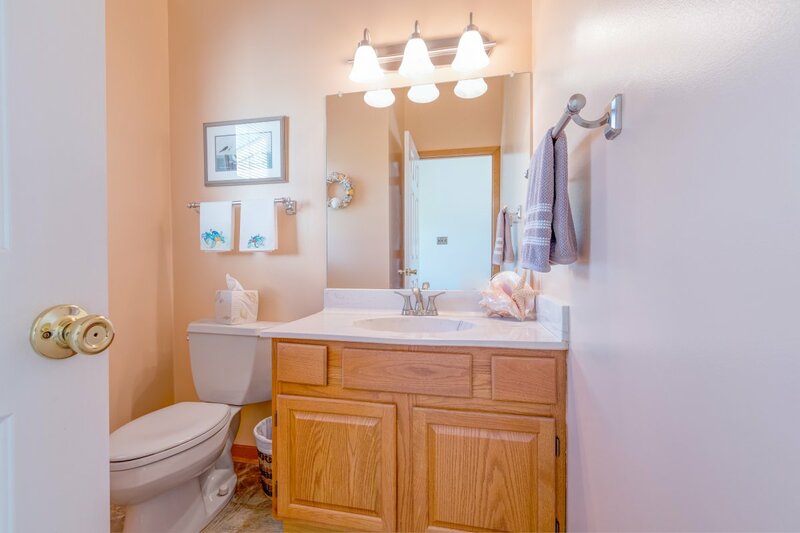 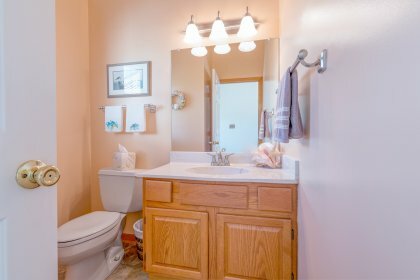 The home is located in a community of fine homes with no HOA. 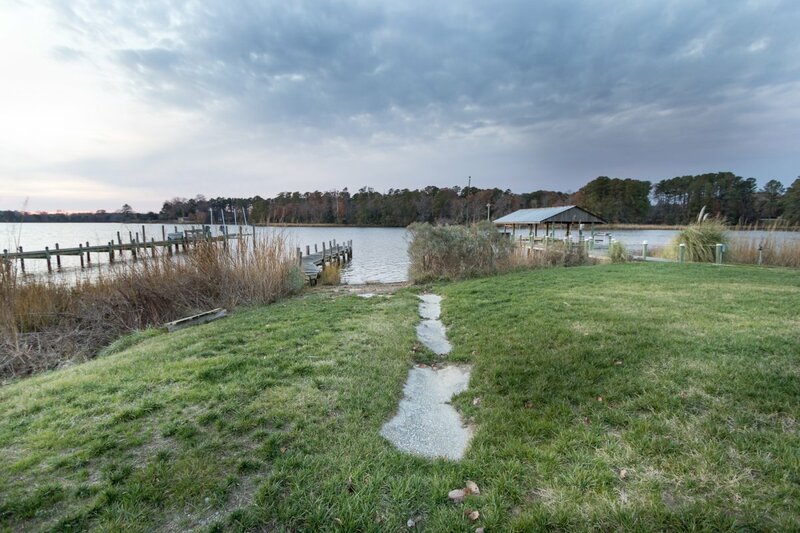 There is a private boat ramp for the community located next to the house.